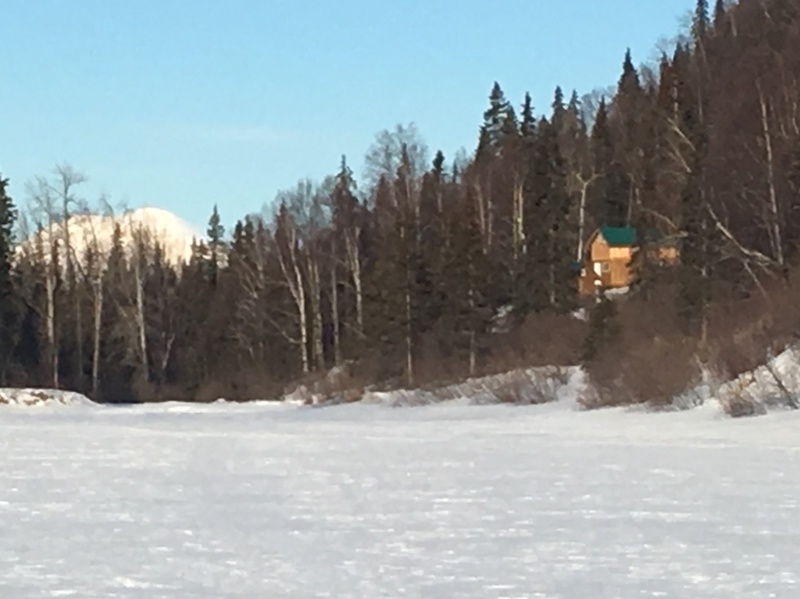 We are hard at work building a small lodge on 25 acres with waterfront access to Sockeye Lake featuring 360 degree views and a spectacular view of Denali. 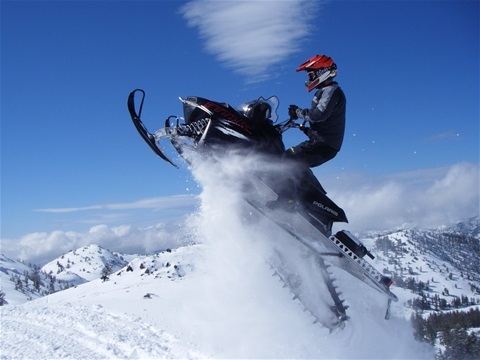 We currently offer winter accomodations with two cabins for any and all winter activities; snow machines, ice fishing, cross country skiing, etc. Please inquire with Alaska HideAway management for details. Stay tuned for updates. Mt. Hunter, Remote Salmon Spawning Lake. Lake Trout, Rainbows, Burbot, Lingcod and Sprawling with Wildlife. 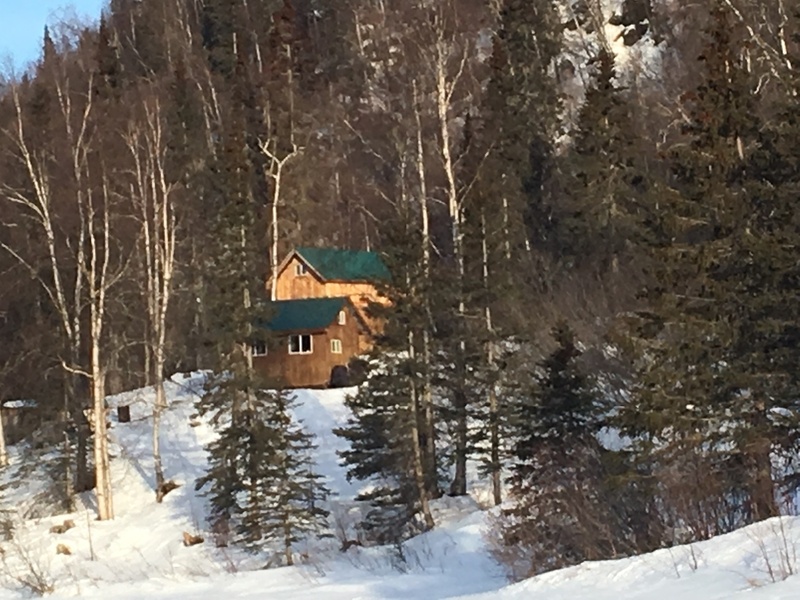 Remote Mountain cabins for guided River, Lake, and Mountain Tours or head out by yourselves and come back to Warm Alaskan Mountain Cabins with lots of food available. Lakeside and Creekside Property Combined. Mt.McKinley View. Moose, Great Winter ice fishing! Caribou, Beaver, Otter, Mink, Wolverine and Much, Much More! Perfect for an Remote Alaskan HideAway!